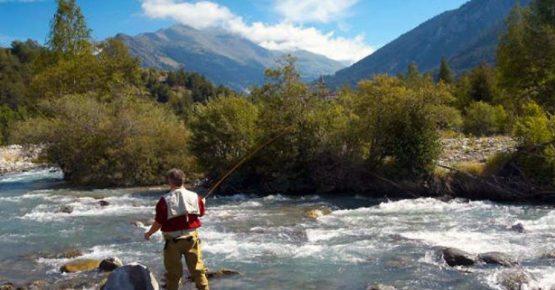 Fishers can practice in the Arc river or the lake of Mont-Cenis, you will mainly find here trout. Fishing cards are available at several points of sale, including the Tourist Offices. 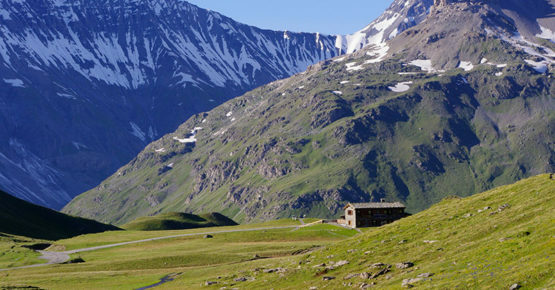 Discover the alpine passes of the Maurienne valley: Mont-Cenis, Iseran, Galibier, Télégraphe, etc. 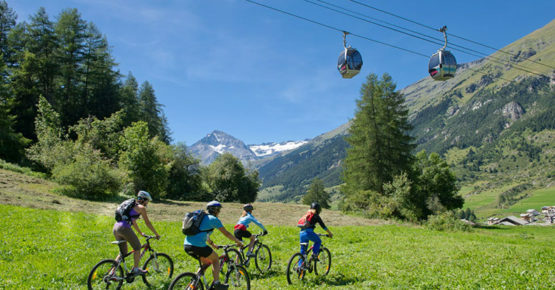 The valley is also rich in mountain bike routes for all levels. The Vanoise National Park is a playground for hikers. 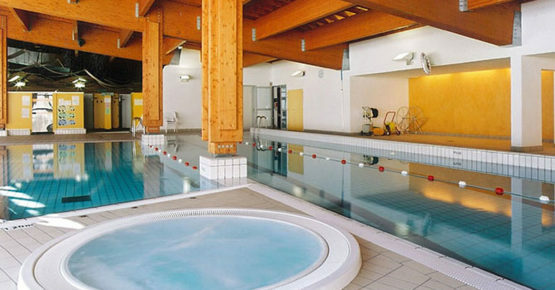 From the family walk to the trekking of several days, everyone will find its happiness. Come and discover a wild and preserved nature. 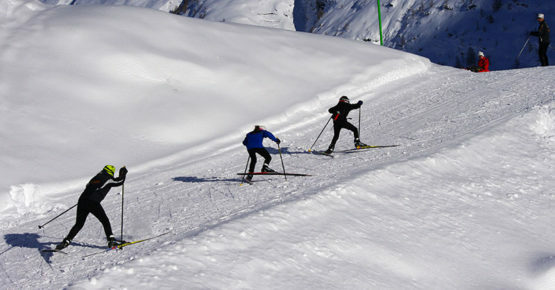 Fans of nordic skiing can practice on Bessans, a high place of nordic skiing where come international teams; Bessans is a vast plateau of 130 km of tracks through woods, forests, frozen lakes, villages and hamlets. 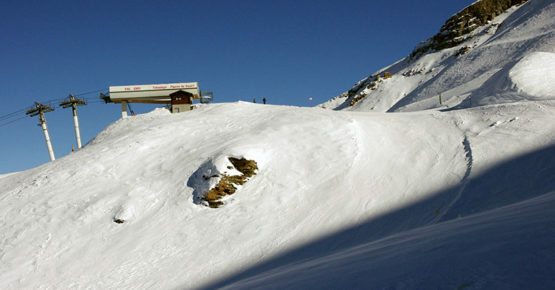 Discover a vast ski area of ​​125 km of tracks, through grandiose landscapes, a park of ski lifts among the most recent alps.